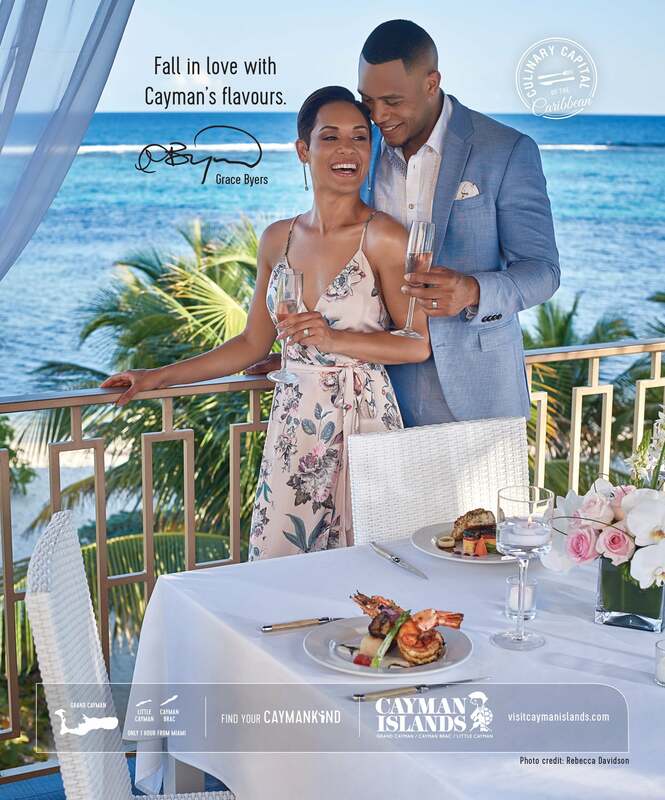 As the face of the Cayman Islands new romance ad campaign, Grace and Trai Byers are putting their love on display to help market the destination for lovers that want to have a romantic island getaway or wedding. 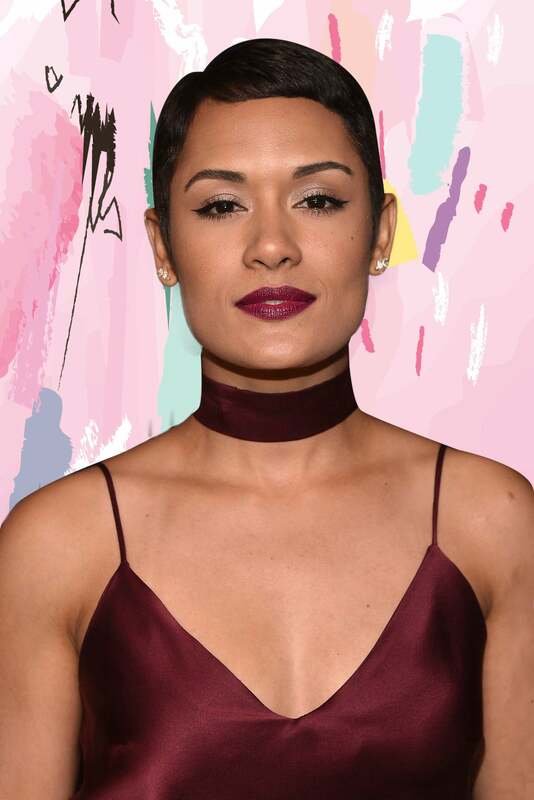 As a native of the island, Empire’s Grace Byers was an easy choice for this campaign to come alive. No stranger to the enchantment and beauty that the destination features, co-stars Grace and Trai Byers tied the knot last year in a secluded, secret Grand Cayman beachside wedding among some of their closest family and friends. Now she is encouraging all those who want to have a romantic and unique, yet authentic island experience, to come out and see why the Cayman Islands is held so close to her heart. Here, she shares some of the details of her Caymanian wedding, why it’s perfect for lovers, and some of her favorite places to eat, play and stay during her trips back to the island. 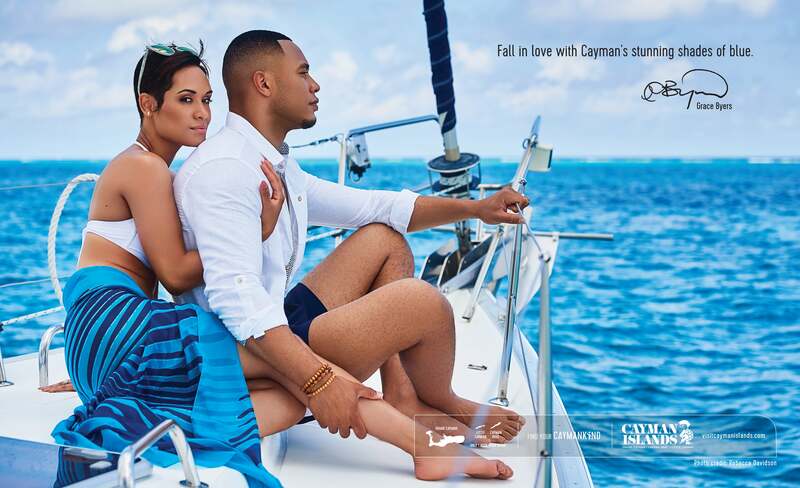 ESSENCE: It’s definitely a natural fit to have you apart of the Cayman Islands new romance campaign. For romance and weddings, what makes the Cayman Islands different from other Caribbean countries? ESSENCE: Why is it perfect for lovers? ESSENCE: Where is your favorite place to eat, play and stay in the Cayman Islands? ESSENCE: Have you brought any of your Empire cast members down to the island (besides your husband)? ESSENCE: How did you feel when you learned of the devastation that faced other islands in the Caribbean because of the recent hurricanes?